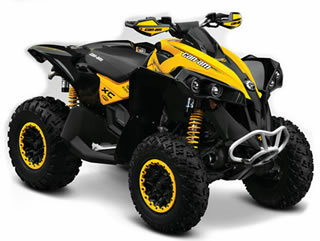 Can-Am ATV PARTS *Can-Am ATV & SxS OEM Parts & OEM Accessories! 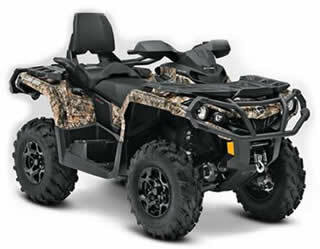 Shop all Can-Am ATV Aftermarket Parts & Can-Am ATV Aftermarket Accessories, Apparel & Riding Gear! 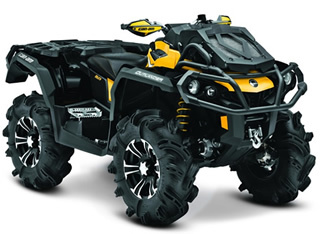 Cycle Parts Nation sells new Bombardier Can-Am ATV OEM parts & accessories for your Can-Am ATV. 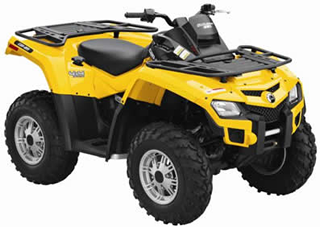 Search our OEM Parts fiche to buy OEM Can-Am ATV parts, Can-Am ATV OEM body parts and more! 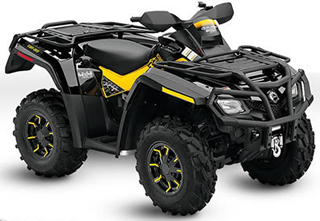 If you own a Can-Am ATV and are shopping for Can-Am ATV OEM parts and accessories, then this is the site for you! You are responsible for what you order! If you aren't sure that you have the right part #, Please Call 269-385-1540 M-F/10-6, Sat./10-3 EST. 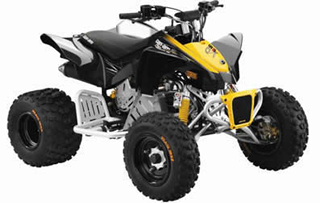 Can-Am ATV OEM parts returns are subject to a 20% restocking fee plus shipping charges. No returns on Can-Am ATV electrical OEM parts. 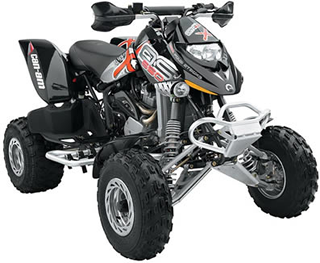 Can-Am OEM ATV parts returns must have a RA# and be made within 15 days of receipt of order. For additional return policy info click here.